the needs of our clients across the Torquay and Exeter areas. 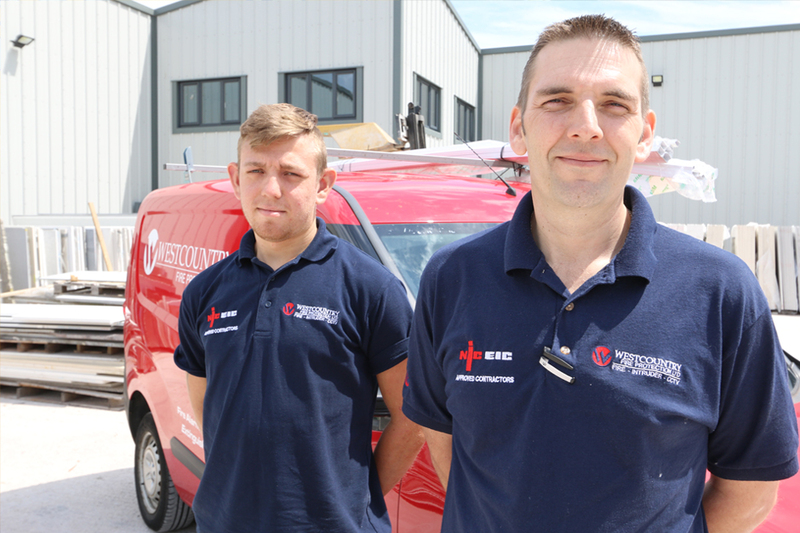 Operating throughout Torquay and the surrounding areas of Devon, our trusted fire and security engineers provide outstanding quality solutions for the full protection of homes and businesses. The team at Westcountry Fire Protection offer first class solutions to the highest of standards - ensuring you're complying with regulations. 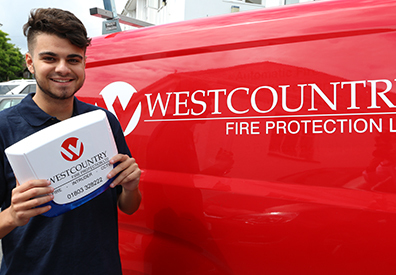 Westcountry Fire Protection says - “With over 30 years of combined experience, our knowledgeable team is able to provide fire protection to the highest standards." A true all-in-one services - from fire alarms to fire doors and security systems, our engineers can provide them all. 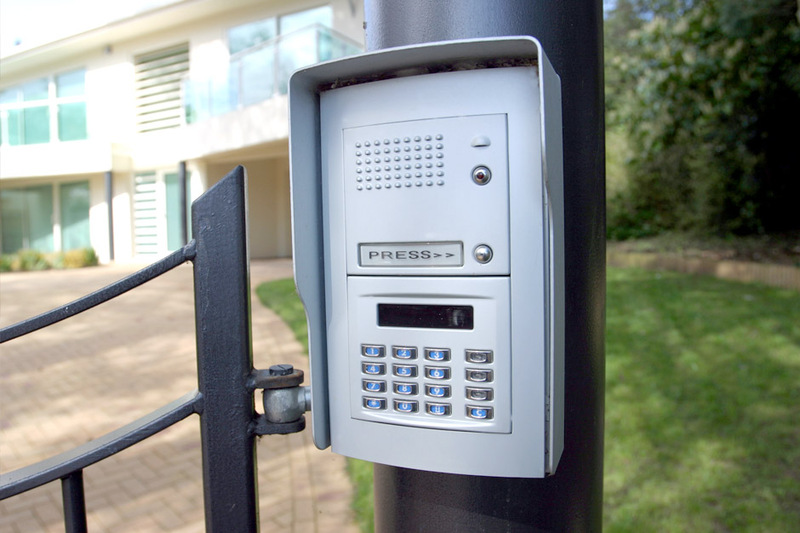 Over the years the team has gained strong working relationships with industry leading fire and security manufacturers to ensure that only the best possible solutions are found. Operating throughout the Torquay area, the Westcountry Fire Protection team are able to provide fire alarms, fire doors, fire extinguishers, CCTV, access control, inturder alarms and many other protection services. "We aim to protect the future of your property. With a team of experienced & trusted fire safety experts that ensure you are provided with the protection you need from the risks of fire and intruders." 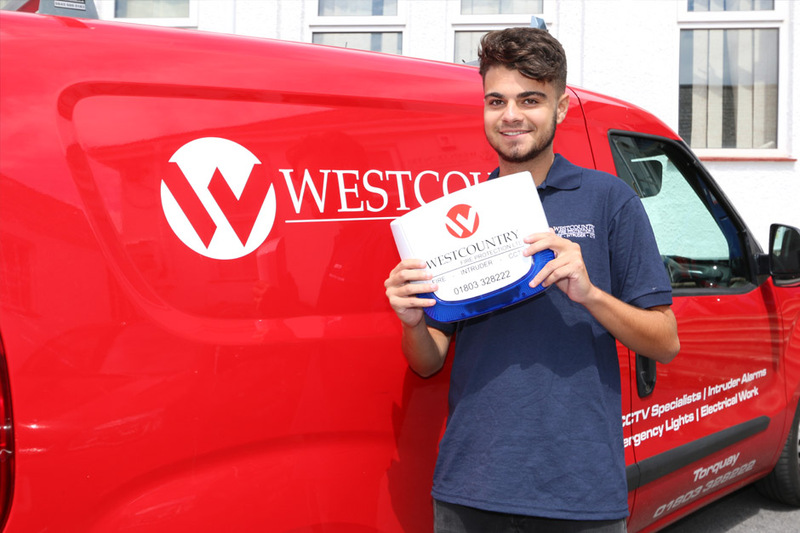 With a trusted team of qualified engineers, Westcountry Fire Protection is able to offer high quality solutions for the protection of clients from fire and burglars.